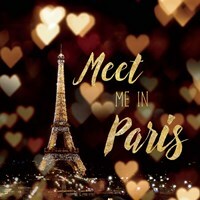 A trip to France can be a memorable experience for those who undertake such a voyage for the first time and tourists would be wrong to focus exclusively on major cities. 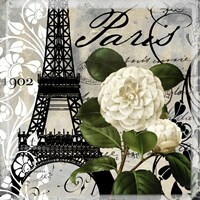 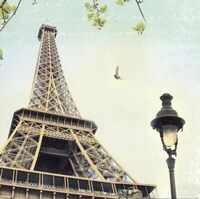 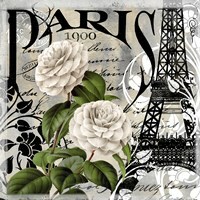 While the unmistakable charm of Paris makes it a popular tourist destination, there is much more to explore nationwide. 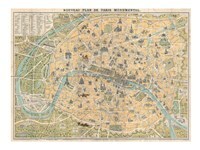 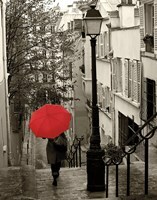 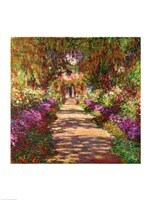 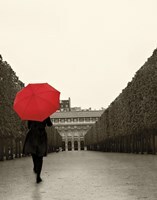 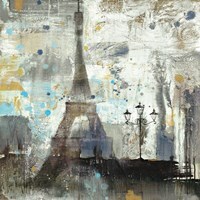 FulcrumGallery.com will provide the incentive to venture down the less traveled paths, with a nice assortment of France prints celebrating both the urban areas and the rural countryside. 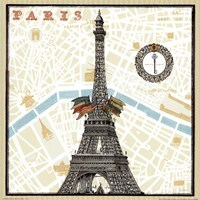 Not surprisingly, some of the most popular France posters are the ones that capture the beauty of Parisian architecture and the city skyline. 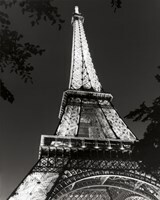 Modern buildings coexist with structures that are centuries old and the iconic Eiffel Tower frequently features in the background. 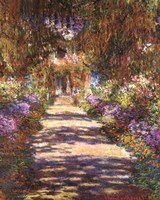 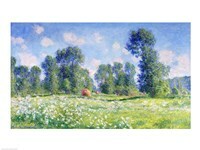 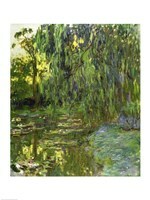 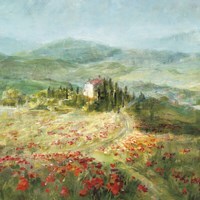 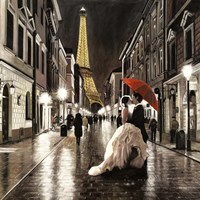 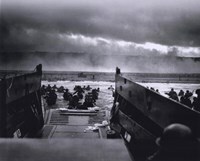 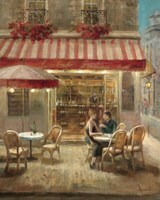 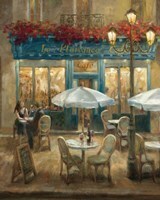 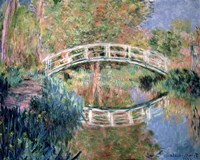 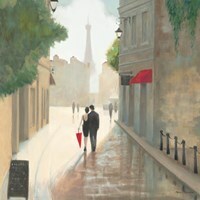 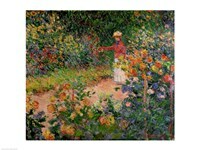 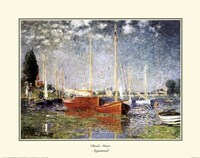 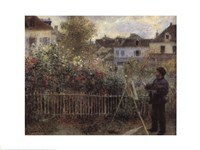 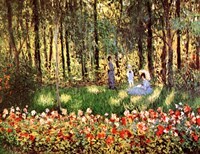 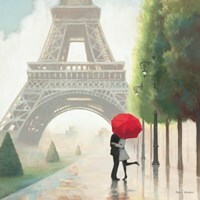 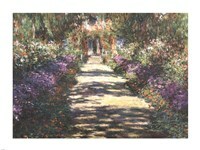 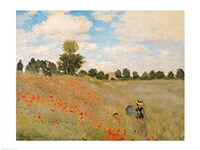 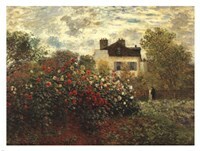 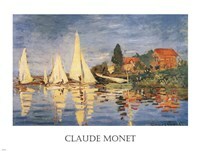 At FulcrumGallery.com you can also find France paintings that evoke the spirit of an age that is now long gone, frequently through the eyes of the painters that created these masterpieces.